It's hard to overestimate the importance of the family, and that of fathers in particular. We've heard it said, "As the family goes, so goes the nation." But it can also be said that "as the father goes, so goes the family." 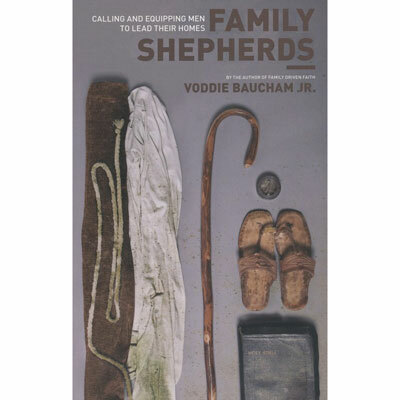 Consequently, Voddie Baucham has set out to teach men how to faithfully shepherd their families. Voddie T. Buacham Jr. (DMin, Southeastern Baptist Theological Seminary) serves as the preaching pastor of Grace Family Baptist Church in Spring, Texas. He is also a sought-after preacher, conference speaker, and lecturer. He has written three books, including Family Driven Faith and What He Must Be.